Photo Pos Pro Photo Editor 3.01 is a powerful and free image enhancing and editing tool with many advanced effects and options. This free download is the installation setup of Photo Pos Pro for Windows 32bit and 64bit. 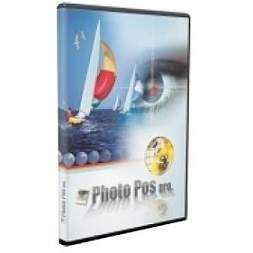 Photo Pos Pro Photo Editor is a free photo editing tool to perform various enhancements to your photos. 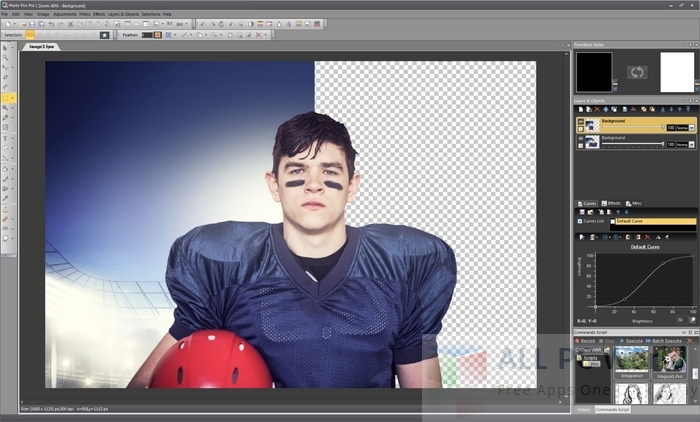 This editor can not only edit photos but can also create attractive images from scratch or based on existing images and many other features. Perform many other complex tasks on files of different image formats. It also support digital cameras and scanners. Add rich text tools, selection tools, special effects, gradients, layers, patterns, textures and batch operations etc. An intrutive user-friendly interface is provided which requires no technical knowledge with step by step instructions. Moreover, if you are already a professional then you will get a lot to discover. Improve, enrich, and repair your pictures. Many automatic fixes can be made through presets one-click away. Change colors and textures of the images with image resizing, resolution changes and orientation of the images within no time. Many regular brushes are there along with custom brushes, which allows creating your own brushes and tools for drawing different shapes and much more. Click the below link to download the installer for Photo Pos Pro Photo Editor for Windows x86 and x64 architecture. It is compatible with all the new and old operating systems.